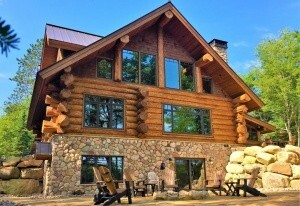 intelligent direction and skillful execution"
Woodland Logcrafters is a family run business with over 35 years experience building custom homes. The Woodland team know the importance of designing a quality home focused on you. Feel confident in your design with certainty of cost, building process and expert craftmanship. 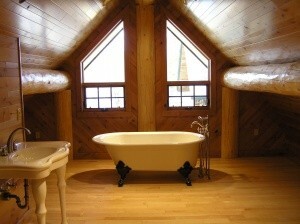 We offer a selection of home building products and services designed for every type of log home builder. 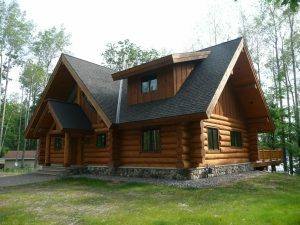 Woodland Logcrafters home package system offers you all the design flexibility and quality of a custom stick-built home with the cost efficiency and time savings of a modular home. We source, organize and package all materials needed and then ship them to your build site. We save your builder time and, thus, reduce the cost of construction. If you are in need of a contractor to build your home, we will work with you on customizing your project from site evaluation, to ground breaking, to turning over the keys at completion. 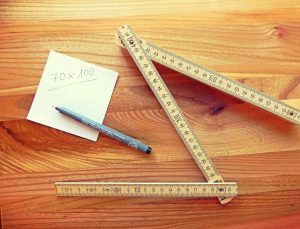 Whether you are looking for a log, timber or conventional stick-built home as a general contractor we will manage your home construction project through to completion. 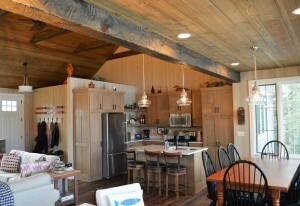 Century Wood was designed for use in many applications from wall and ceiling coverings to cabinetry, barn doors or trim. It provides the ideal balance between true reclaimed lumber and a clean contemporary style perfect for any home or cabin. Our custom trims add the finishing touch to your home or space. Woodland Logcrafters built a lake home for us. Their quality team of craftsmen did a superb job of constructing a beautiful building that should be around for generations to come. 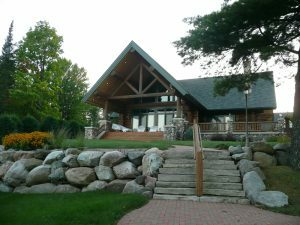 The home was not a log home (as the builder's name would imply), but a hand crafted, stick-built structure built with perfection. 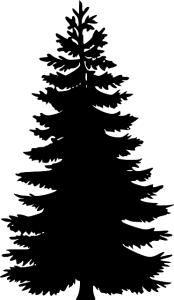 The staff at Woodland Logcrafters took tremendous pride in their work……and they should. 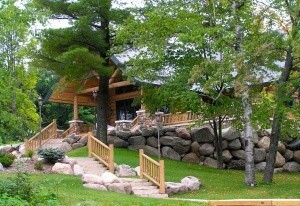 From the woodwork to the fireplace to the rock work outside, we get a lot of compliments from guests. We have great respect for the skill level of the craftsmen working for Woodland Logcrafters. 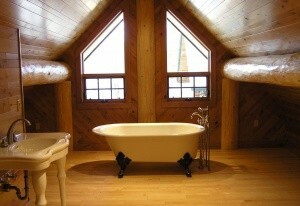 I cannot say enough good about Joe Strama and the entire crew at Woodland Logcrafters. I live 300 miles from my construction site and never once had to worry about quality and cutting corners on the home they built for my family. They will just not sacrifice quality because the homeowner is not present. After my home was completed, they have come back for 4 additional projects with the same results. If you have any questions, I would be willing to talk to you. If you would please go through Joe for my contact information. You do not find many companies like this anymore !! Thoughtfully designed homes to fit your specific needs. Highly functional, attractive homes for any location. Trustworthy, reliable and proven quality.